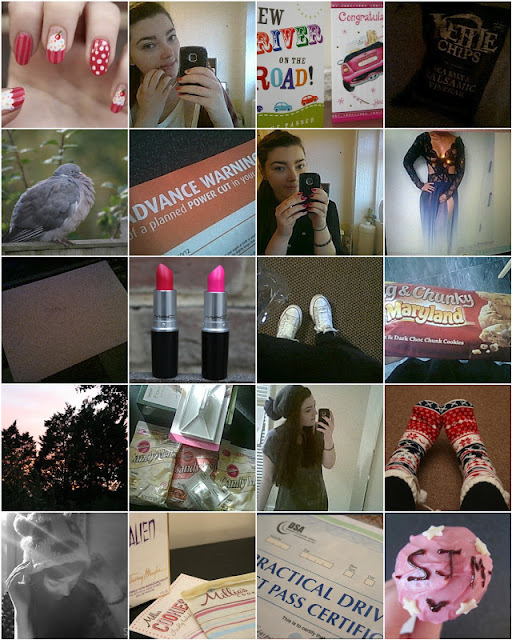 Week in photo's 14th October | S J M W E L L - Fashion, Beauty & Lifestyle blog. It's been a very exciting but strange week. I passed my driving test which was so exciting, nerves totally took over me but luckily I had the nicest friendly instructor and I pulled myself together. Also been practising baking my birthday cake repeatedly, never sure why I decide to bake my own cake instead of buying one from Tesco's but nothing wrong with having a go! Very excited for next week as it's my birthday, starting to feel a bit old but yay. Great photos, congrats on your driving test.